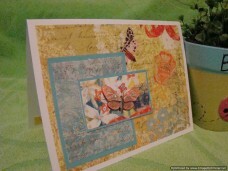 This flying butterfly has landed on the background of three layers of scrapbook paper in denim blue and sand colors. The butterfly is brilliant in it’s wings of yellow, orange, and brown with sprays of sparkle. One would definitely find peace and encouragement in this greeting. We all need support and friendship from our fellow man. One good deed sent brings one in return. To encourage a friend is a very special endeavor and a meaningful act of kindness. 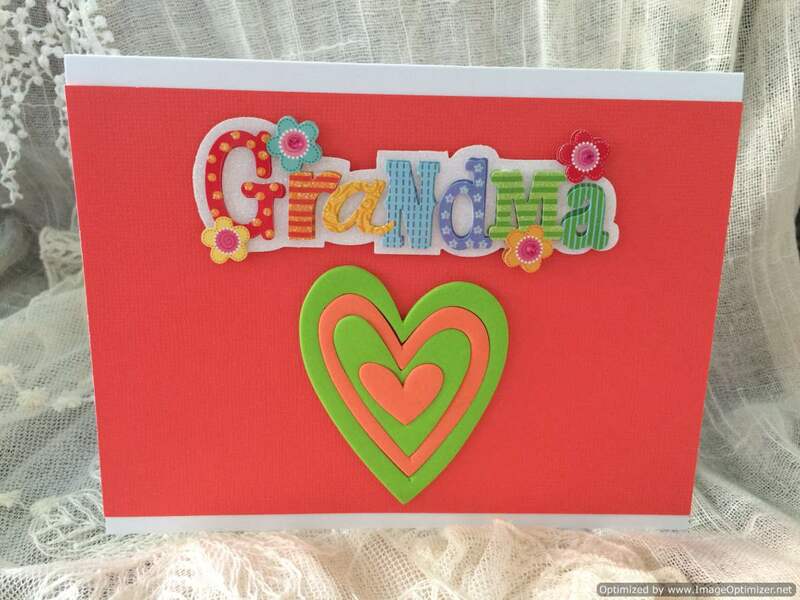 This can be achieved by sending this unique and beautiful handmade greeting. 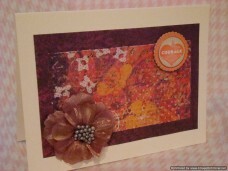 It has multi shades of purple and orange scrapbook paper covering the front. 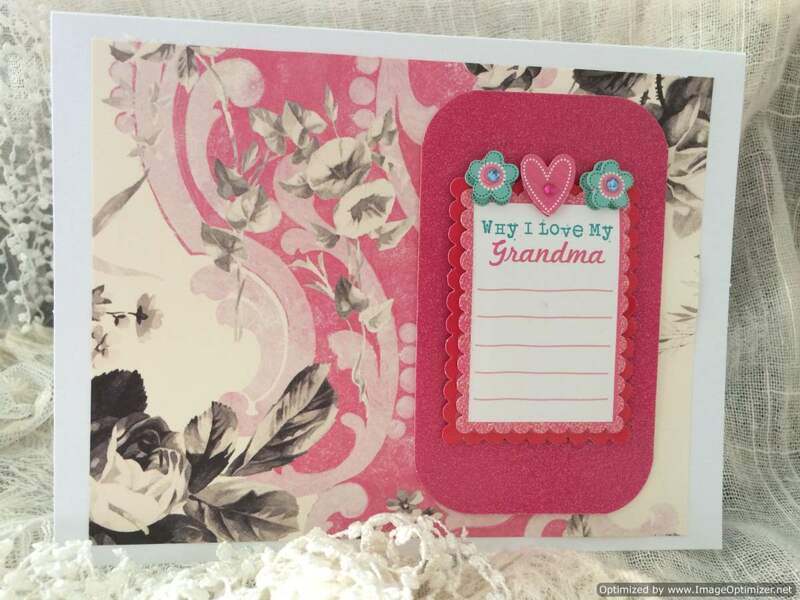 A decorative 3 dimensional floral embellishment with a cluster of taupe tiny beads enhances the bottom corner of this card and a 3 dimensional courage sticker in the upper right corner. Keep this greeting card for the perfect occasion. 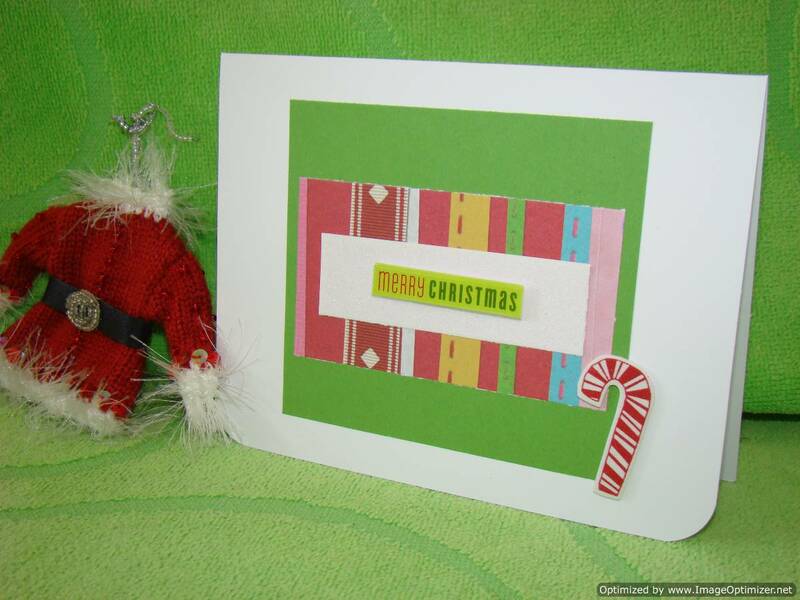 This bright cheery colorful greeting is a simple way to send you regards. 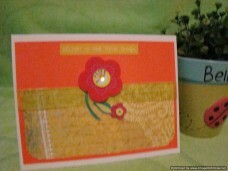 The golden yellow “Delight in little things” sticker is centered at the top of the card on siesta rose cardstock. A whimsical red, deep pink and yellow flower centers the design. Light yellow blossom organza ribbon wraps the card on shades of lemon yellow paper. A short note of encouragement can mean a great deal. 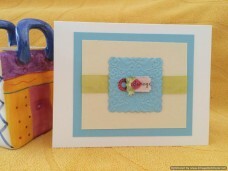 This lovely handmade greeting card will brighten anyone’s day. The colors are vibrant in crimson red, and muted yellow. 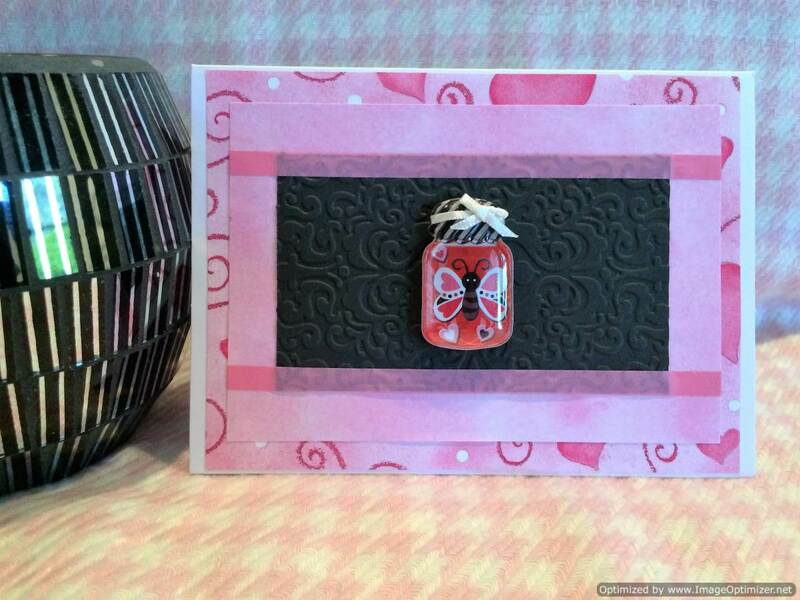 The 3 dimensional embellishment rest diagonally on a scalloped, stripped scrapbook paper. To encourage someone you care about is a gift of giving pleasure. Encourage someone to follow their dream. Happiness is an emotion of joy. 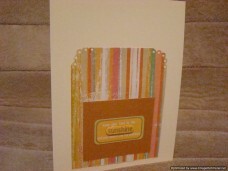 The camel colored scrapbook paper background is a soothing color creating contentment. The delightful 3 dimensional soft white gardenia white floral embellishment draws attention to this unique greeting card. Happiness is defined with dictionary terms on vellum paper. Send it to a friend and you will receive a feeling of happiness also. 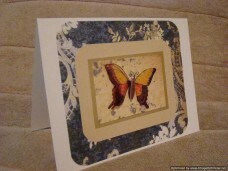 Everyone needs encouragement sometime in their life and a beautiful greeting card is a gift. 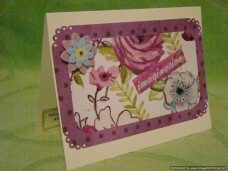 The deep violet scrapbook paper with decorative punched corner is the backdrop for this uniquely created card. The layered paper in shades of purple, blue and green hold the sparkling flowered embellishment as well as the glossy sticker imagination. Send this card to brighten someone's day. Live in the moment, focus on now. 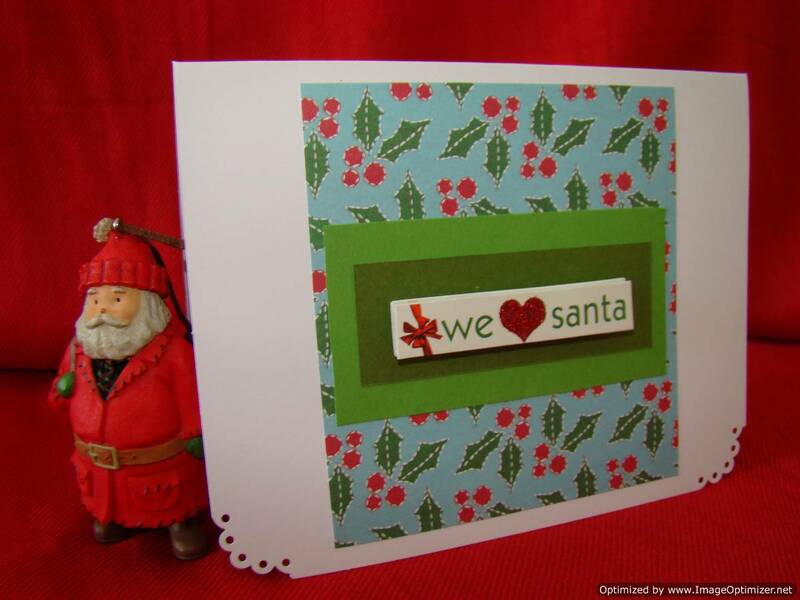 The saying on vellum is backed on navy, green and cream paper with caramel color cardstock. 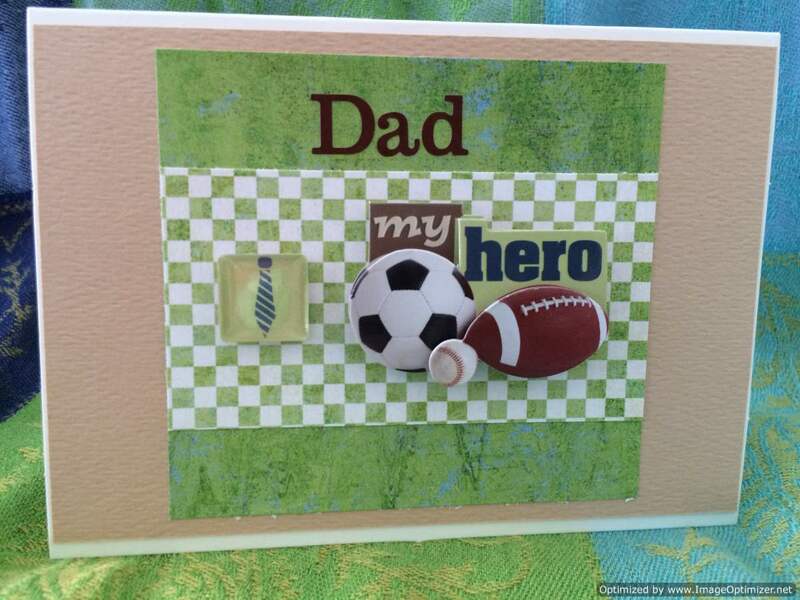 Matching dual patterns are backed on caramel cardstock in overlapping squares of paper. A small orange butterfly adorns the upper left corner, as if it’s taking flight and living in the moment. A ray of sun, is a ray of hope to brighten a day of shadows. 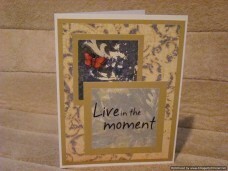 A greeting card of encouragement is a simple but meaningful way to send your thoughts to a special friend. 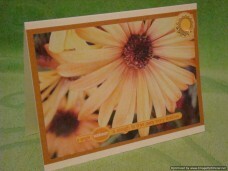 This card with a splash of sunshine yellow daisy’s and a 3 dimensional sun embellishment in the right upper corner is bright ray of happiness. 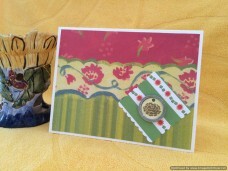 The sticker saying “a single sunbeam is enough to drive away many shadows” adorns the bottom of this unique handmade card is meant to bring cheer. The message “keep your face to the sunshine and you cannot see the shadows” is a nice way to express your encouragement. 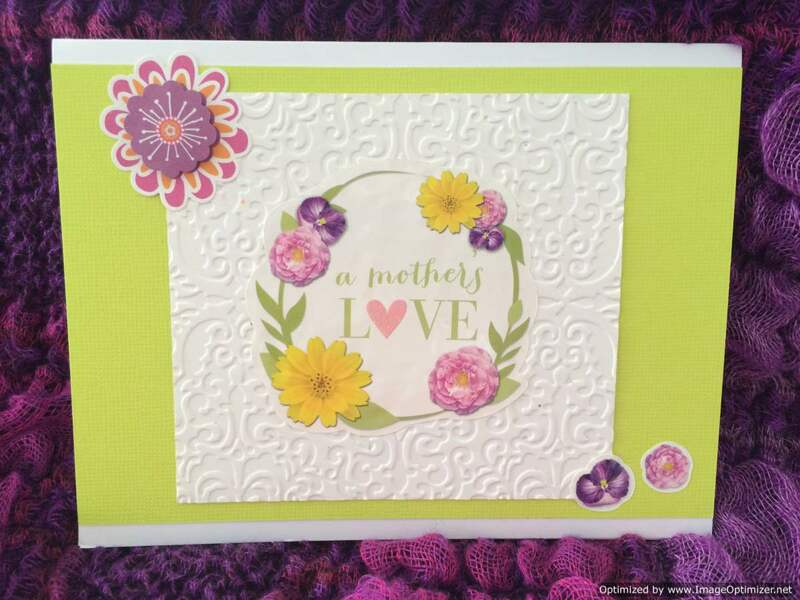 The sunshine embellishment is on a pumpkin patch colored cardstock with a stripped multi colored paper in the background which has decorative hole punched corners. The deep suave mauve background paper is accented with a cardboard mauve and grey scroll with small shiny glitter. 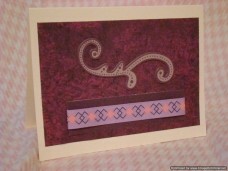 At the bottom of greeting card is a purple and pink grograin ribbon with a geometric pattern backed on deep purple cardstock. 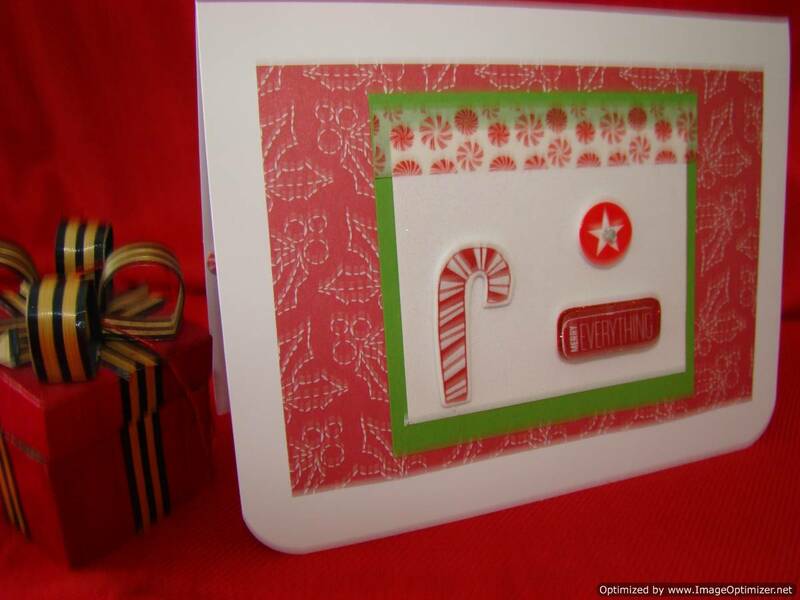 The inside message is a on a clear sticker in the bottom right corner of the card. 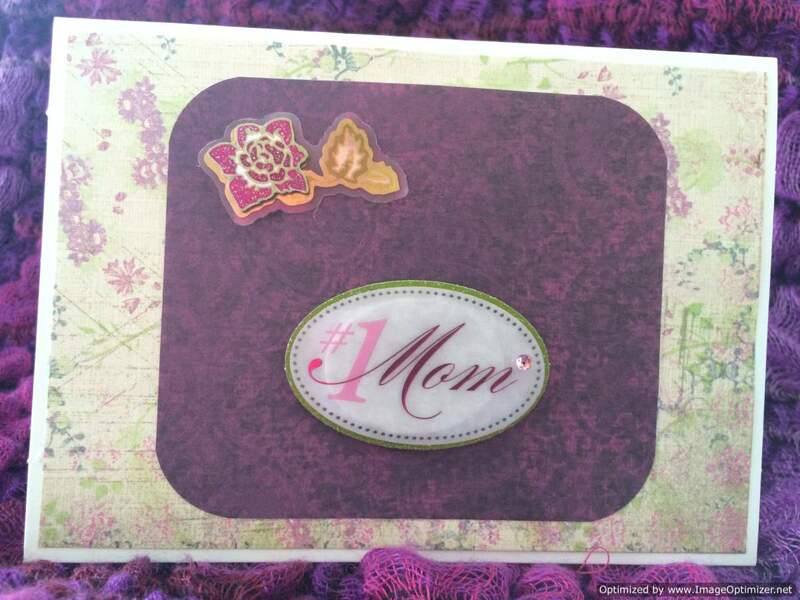 On the inside upper flap of the card are 3 pink gemstone embellishments to add a special touch. The sights and sounds of the sea are brought to life in this inspired creation from Crafty Paper Creations card collection. 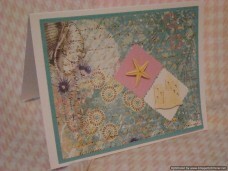 The 3 dimensional small starfish looks as real as life on the pink scalloped cardstock and the sand castle stands out on the white scalloped cardstock both set on a diagonal backed on turquoise blue paper with a sea shell pattern. The inside message is on a clear sticker in the lower right bottom corner. 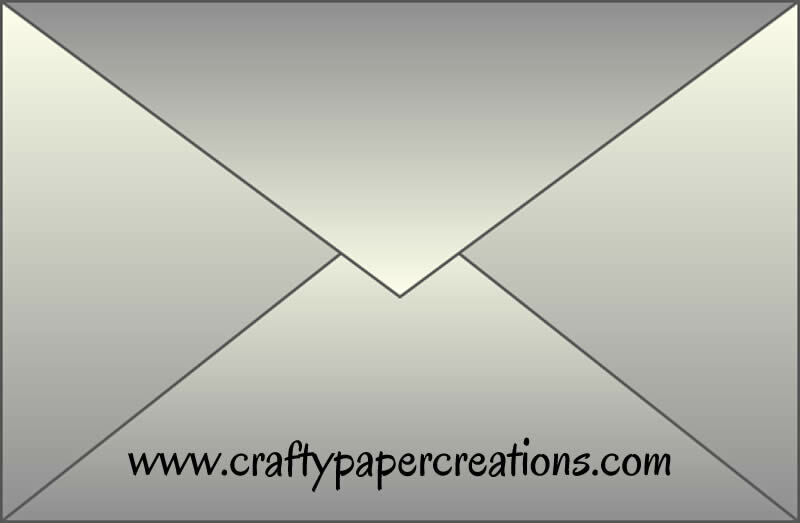 Handmade greeting cards are special to receive. This card of encouragement will be remembered. 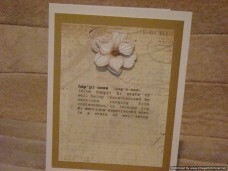 It has a scrapbook paper background of stripped muted blues and tans. Placed diagonally is a corresponding paper with rounded corners and accented by a grey and tan felt flower with a sparkly clear gemstone center. 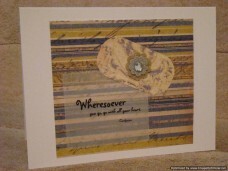 A Confucius saying “Wheresoever you go, go with all your heart” on the front of the card is a encouraging quote.